Care for Some J.CO Donuts? A few weeks ago, hubby was raving about a new donut brand. He said his friends at work introduced him to these soft, delicious, and not-so-sweet donuts. He brought home a box of J.CO donuts last week, and he bought another box again yesterday. Cheese Me Up, my choice! I’m not really into sweets, so I chose the one that didn’t look too sweet, and I made the right choice! My donut didnn’t have any hint of sweetness at all, and I liked that. 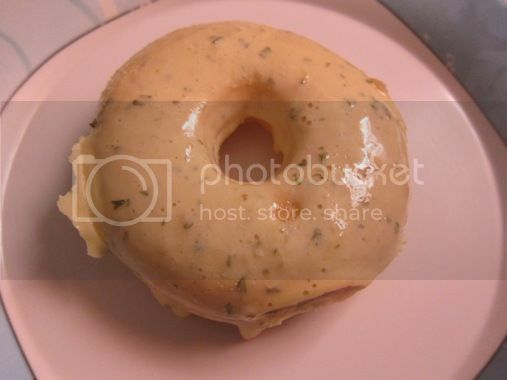 The donut I picked was Cheese Me Up. Cheese Me Up has melted New Zealand cheese on top; it also has milk and yogurt. Yummy! Coco Loco, one of the little boy’s favorites! My son loves donuts, and he likes anything with chocolates. Coco Loco was the first J.CO donut that he tried, and he enjoyed it. It has dark chocolate inside out. 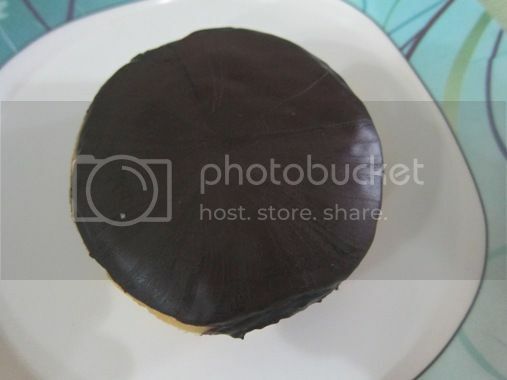 Have you tried J.CO donuts yet? 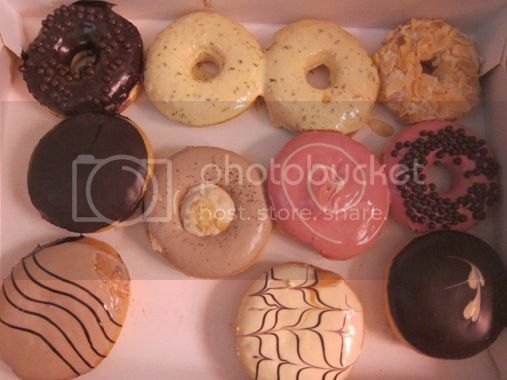 This entry was posted in Cheese Me Up, Coco Loco, Coffee, Donuts, J.CO Donuts & Coffee. Bookmark the permalink. 3 Responses to Care for Some J.CO Donuts? I’ve been wanting to try J.CO for the longest time but the branch near us still hasn’t opened yet. So frustrating!